Curling up with our bilingual niños and a good book can be one of the best daily routines we could have. 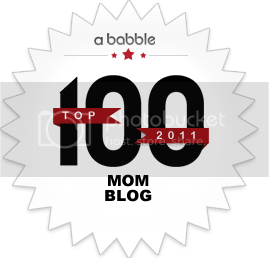 It allows us to interact with our kids in an educational and fun way. Even better if we’re reading to them en español! To celebrate the joy of reading and raising bilingual kids, we’ve joined forces with Mamiverse and their new channel Mamiverse Books to host an interactive Twitter party with great prizes! The main goal of this Twitter party will be to share the benefits of raising bilingual children and tips on how to do it, and, of course, provide prizes of great books (including our Bilingual is Better!) for those attending. 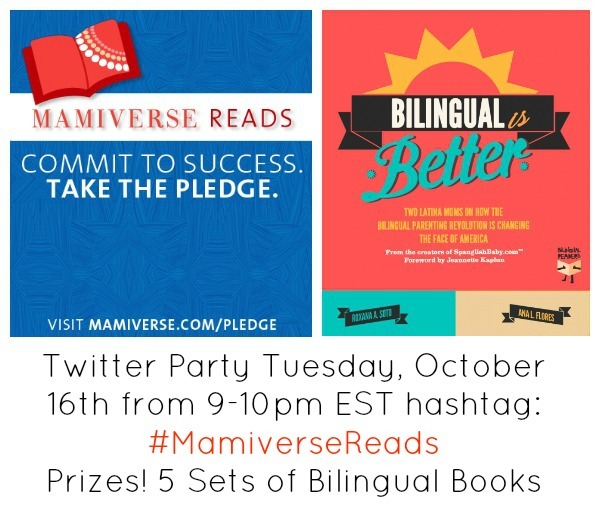 We encourage all of you to join us on Tuesday, October 16th at 9-10pm EST using the hashtag #MamiverseReads. And in case you are curious about the prizes, check them out bellow! Make sure you RSVP on Facebook! 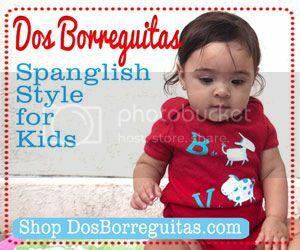 Heritage Language is a publisher of bilingual children’s books. 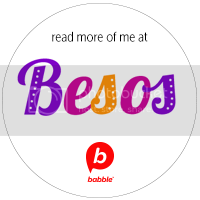 They also have an on line store where you can find the 5 Pedro and Margarita books, as well as handpicked books by other publishers and products for people who love Spanish. Candlewick Press is a producer of children’s books who is committed to making the world a better place, not just through the books they publish but by their green initiatives and commitment to improving their local community. One of Baby’s First Words: ¡Agua! We offer a whole range of SEO Services in Singapore. This checklist will refer to implementing optimizations in a Word – Press Blog. as a way to reach their target clients and improve their businesses.